Why Don't You Fire Your Out Of Date Listing Agent? Did you know that you can pull up listings in the Tallahassee MLS that still offer incentives for closings that occur before the end of the year? Just to be clear, I'm referring to LAST YEAR! If your real estate agent hasn't gotten around to changing your listing information by now, I recommend you check to ensure that your agent is still alive. 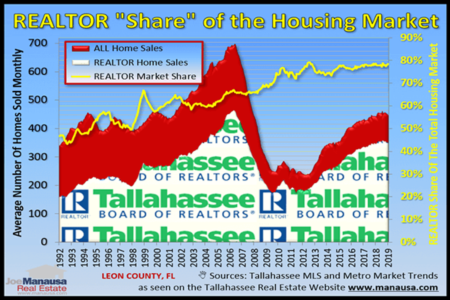 I just looked at 3 homes for sale in the Tallahassee MLS, all priced over $350,000, that still had incentives based upon a closing date in 2015. Now think about it. If your agent hasn't updated the MLS entry within the past four weeks, do you really think she is conducting daily marketing to get it sold? What is she doing to get buyers interested in your home? Some agents think that putting a listing in the MLS is all they need to do to sell a home. Occasionally, they are right. But consider this important question ... how many buyers do you need for your home? If you think "it only takes one," then congratulations, you are ready to be a 1980s real estate agent. But if you want to get top dollar for your home, you need at least two people willing to make a bid on your home. Buyer competition is how we drive prices up (as opposed to seller competition which drives prices down). They key to getting the most money possible for your home is to draw as many prospective buyers to your home as possible, and that rarely happens with just a sign and a MLS listing. Most agents understand passive marketing in real estate, and it is definitely part of the process. But the days of "set it and forget it" marketing are over for those of us who are trying to help our clients maximize their equity. There is an active component required to ensure a steady stream of buyers are attracted to a home. 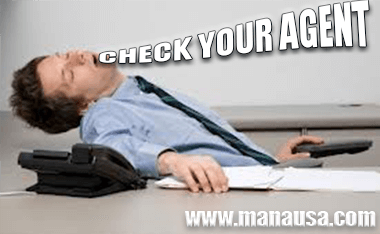 It is part of the 3 "must have" processes required for optimal real estate marketing, and you can be certain a listing that is out of date four weeks later is not getting this type of service. We have created a free 59 page resource of what needs to be done to attract a large number of buyers to your home listing. The e-book was created for home sellers who's listing had expired, but if your home's information online is outdated, you are already heading in that direction. If you would like to know more about how an active, progressive home selling plan will get you more money for your home, simply drop me a note and we'll be in touch right away. Joe, I'm a fellow Realtor and Blogger. Having seen we were each featured in a compilation blog, I decided to check out your site. Wow. 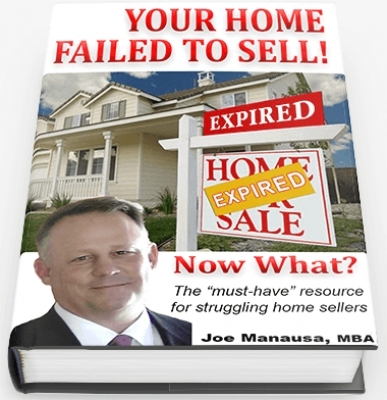 Lots of great information and I enjoyed your article on firing agents who do not update listings. I'm in a market with snow. it kills me when a listing is still showing a snowy picture while it's 80 degrees outside. Thanks Bob. No snow here but I can only imagine. Pictures are more important in marketing now with the internet than they were prior, but some just don't get it. I remain amazed at the number of sellers who don't take the time to at least check the marketing efforts of their agent. Agreed Gabe. 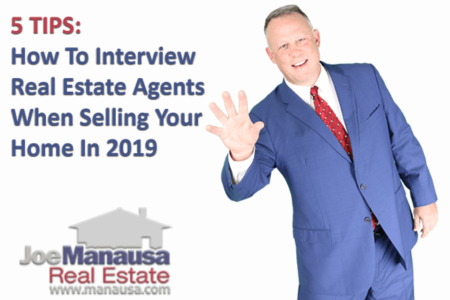 Roughly 2 out of 3 don't interview multiple agents, I think the problem is an awareness issue (of the difference between what different agents and companies bring to the table).